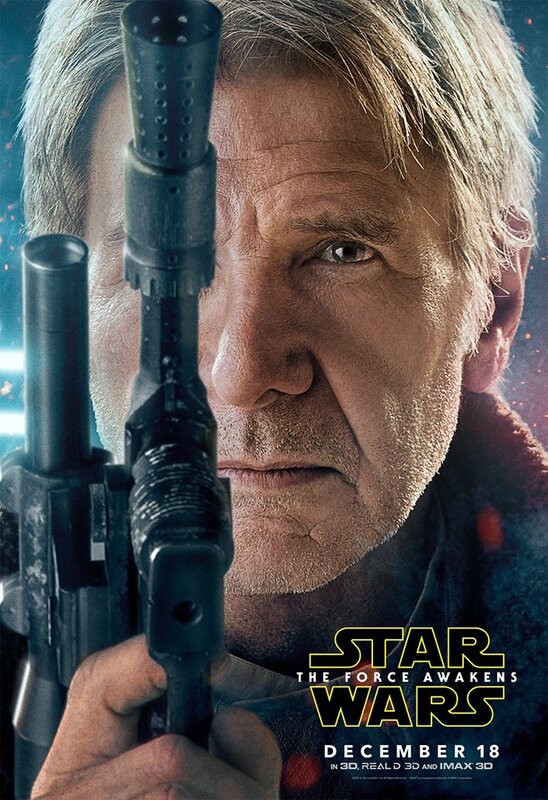 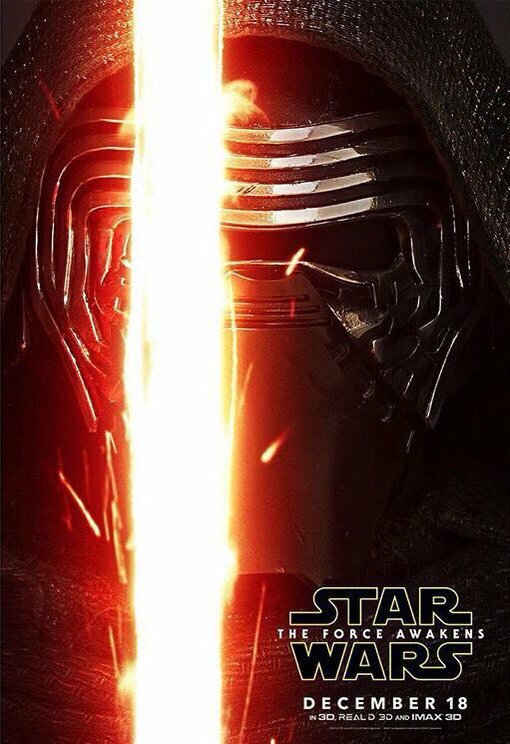 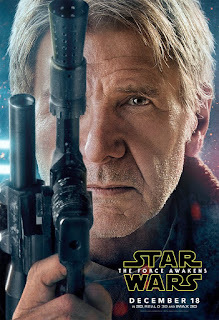 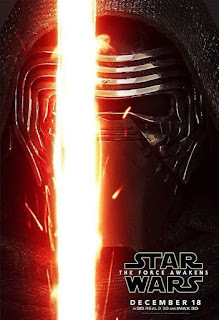 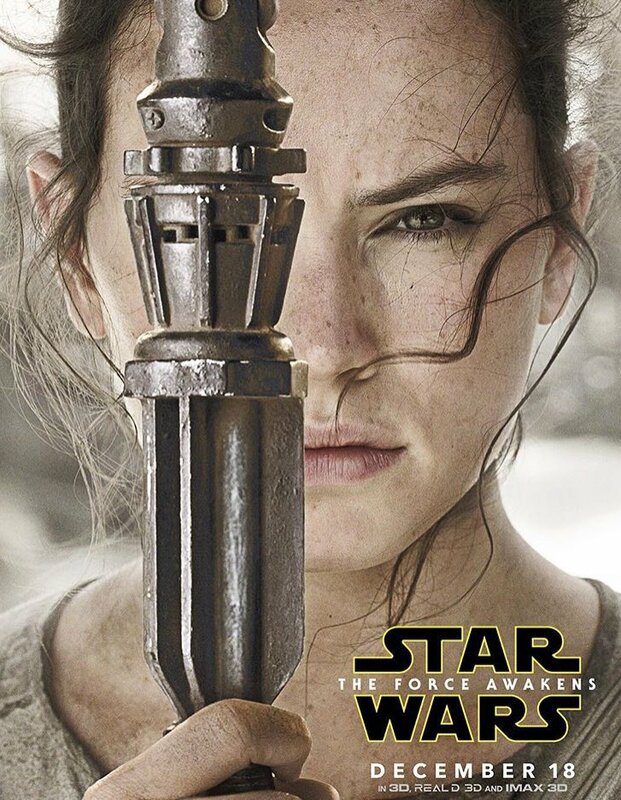 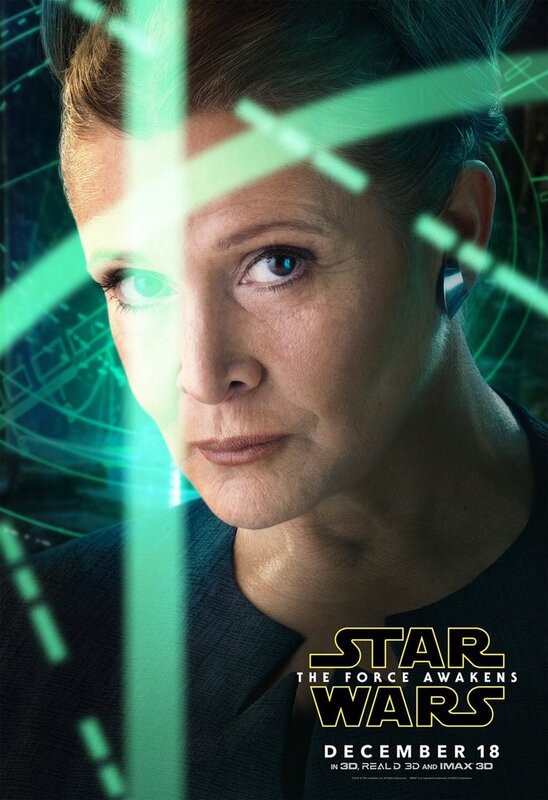 Brand New Star Wars the Force Awakens Character Posters Hit the Web! 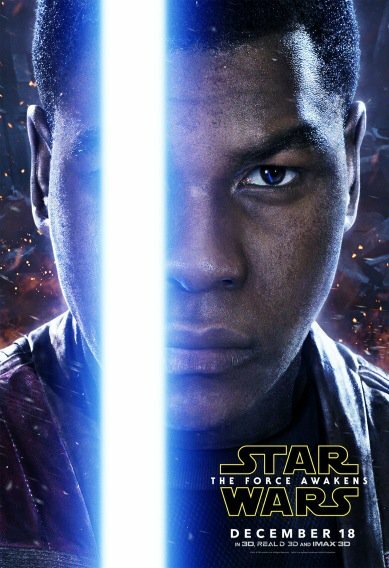 Across social media there has been a wave of character centered Star Wars the Force Awakens posters being released today. 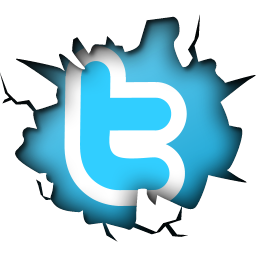 Enjoy them all here!